Home » News » Why Should You Employ an R&D Tax Specialist? The preparation of a Research and Development (R&D) Tax Incentive Registration form can often act as a catalyst for feelings of confusion and dread for applicants. The delicate gamble between how much to claim can ultimately spur risk aversion – claim too much and risk an audit, claim too little and risk losing money on your claim. Essentially, in order to utilise the R&D Tax Incentive to its best advantage requires specialist knowledge. Historically, the R&D Tax Incentive was formed with a key goal of making government investment for innovation more attainable to small businesses. Innovation, as a whole, impels small business to invest up front. However, the aid of a refundable tax offset has helped to considerably alleviate the risk. In fact, the number of companies accessing R&D tax benefits from the Australian government has augmented to beyond 13,000 over the years. 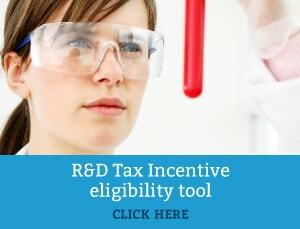 a 38.5 per cent non-refundable R&D tax offset (equivalent to 38.5c per $1 of eligible R&D) for all other eligible companies. Many accountants are not acquainted with the ins-and-outs of the R&D Tax, thus you may wish to consider a specialist that concentrates on that area of tax. Ensure whoever you use is a registered tax agent with the Tax Practitioners Board as it is a legal requirement. Swanson Reed is a registered tax agent specialising in the R&D Tax Incentive and has assisted many companies across a range of industries. Examples include engineers, software designers, food production, renewable energy, agriculture and more. Essentially, if you have an innovative product or company, likelihoods are you’re not receiving your full entitlements unless you’ve consulted expert opinion. Under the Government’s R&D Tax Incentive scheme, you can claim costs for materials for prototype, labour, overheads, contractors’ costs, and other items. In addition, if you’re at a premature stage of development and have tax losses or are still cash flow negative, you may also be eligible for a cash refund under the scheme. 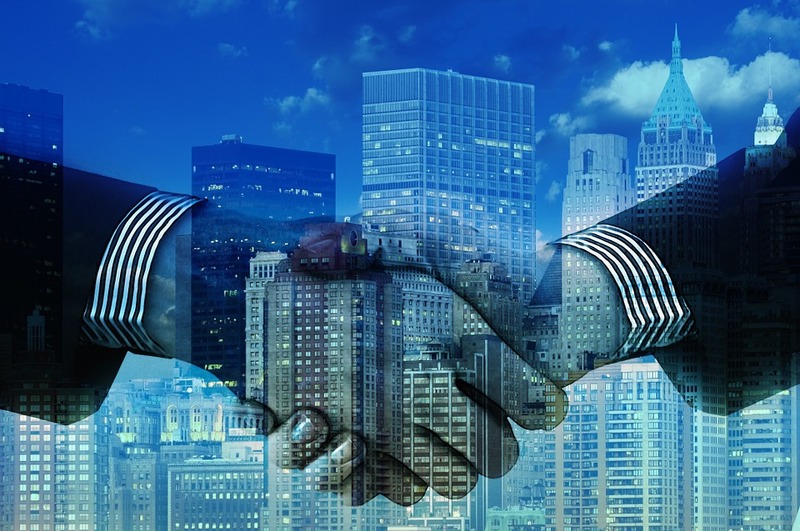 At Swanson Reed, we help companies obtain their full R&D tax benefits. Lastly, employing the help of a specialist means that business owners can pour more focus on expanding the core business. Contact Swanson Reed to discuss your eligibility with an R&D Tax Specialist and learn more about how the R&D Tax Incentive may benefit your business.